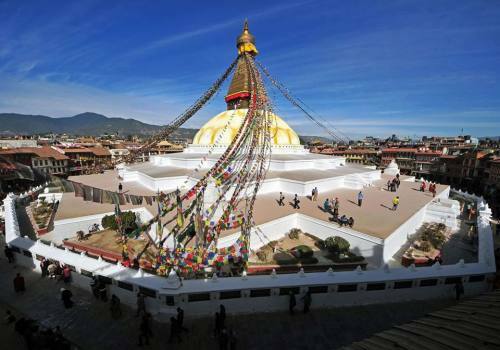 Booking | Buddhist Darshan Tour | Adventure Himalayan Travels & Treks (P.) Ltd.
7 nights hotel accomodation with BB basis. The balance of USD 968 is payable upon arrival. This is a secure and SSL encrypted payment via Stripe. Your credit card details are	safe!